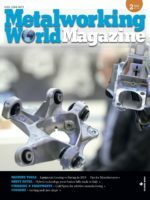 Press plants are facing constantly increasing challenges with regards to a higher efficiency and effectiveness in production – this is the case for both automobile manufacturers and the supplier industry. 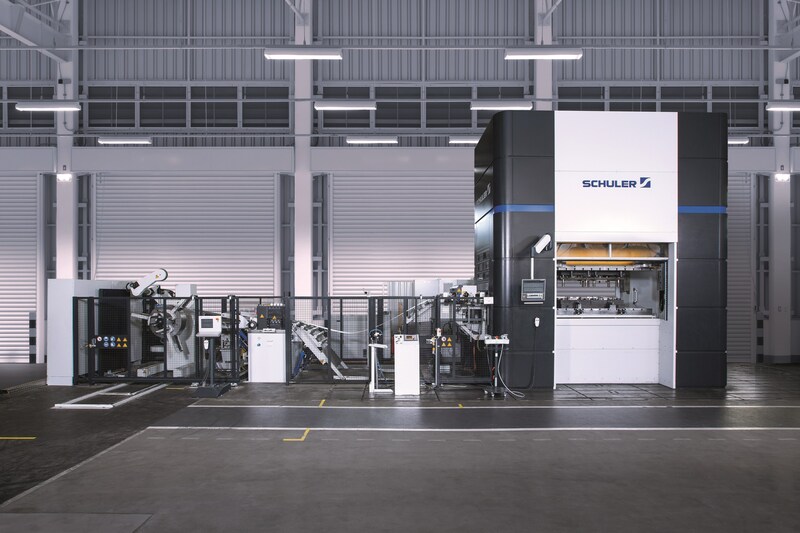 The new MSP 400 servo press, which Schuler will be presenting to the public for the first time at the EuroBLECH trade fair, offers a solution for many cases. The 400 ton press, which is suitable for both progressive and transfer mode, can travel at an oscillating stroke of up to 70 strokes per minute thanks to the highly dynamic servo drives, and thus offers high performance in this price segment. Schuler has designed the control of the machine in the style of an intuitive smartphone app: operators can select from predefined movement profiles or program them freely. This significantly reduces the inhibition threshold for exploiting the machine’s potential. Thanks to the kinematics of the knuckle-joint drive, forming at the bottom dead center is also slower in itself. This means that readjustment via the servo drive is not always necessary. The “Smart Assist” software guides the operator step-by-step through the setup process, supported by small videos and text modules. The electronic assistant optimizes the transfer and slide profiles to maximum output depending on the clearance profiles – a complex process that used to take a lot of time.